Giles Gallery will be hosting a stained glass workshop on Sunday 17th December from 10.00 am to 4.30 pm. 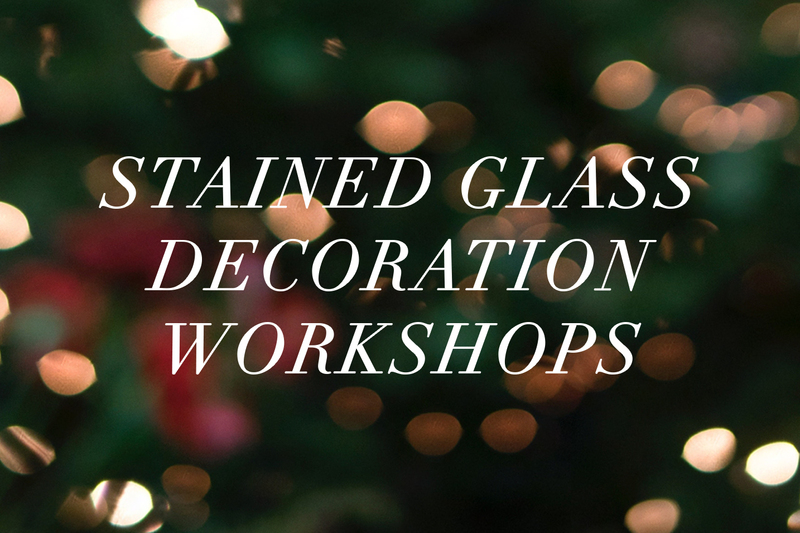 Come along to learn how to make decorations or whatever else your creativity leads you to. This is a wonderful way to make a heartfelt gift, a tree bauble AND possibly find a new skill that could change your creative life! Make up to 6 items, and bring any images that you like images for inspiration! The day costs £50 with all tuition and materials included. Places are limited and always fill up quickly so contact the gallery to secure a spot.